Is Apple preparing new iPhone 7 and 8? Apple seems to be planning modified editions of the iPhone 7 and 8 models to be able to sell them again in Germany. As we reported earlier, Apple is no longer allowed to sell the two models in its own stores, as the company is in litigation with Qualcomm in Germany. The chip manufacturer accuses Apple of using patents to save power on wireless modems without paying for them. The current legal situation in Germany has forced Apple to stop selling the two older iPhone models. Now WinFuture writes that some dealers have learned that Apple simply adapts the technology of the two models, i.e. without (alleged) infringement of Qualcomm’s patents. The new model numbers for the iPhones are supposed to be MN482ZD/A for the black iPhone 7 Plus with 128 GB memory, MQ6K2ZD/A denotes a new iPhone 8 with 64 GB. That would be an interesting move from Apple. 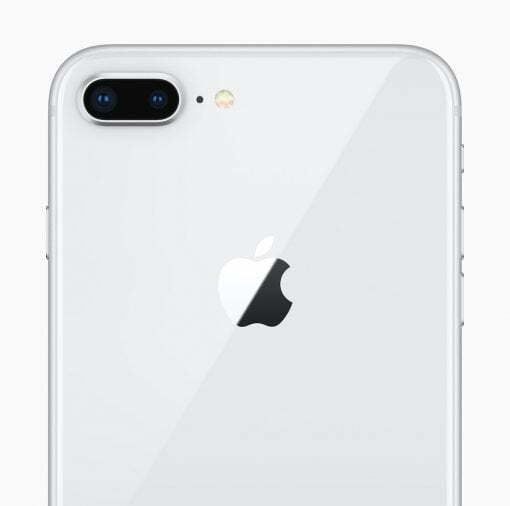 In some statistics, the iPhone 7 and 8 models together with the respective Plus models still account for more than a third of all iPhones sold. Maybe Apple will take the situation in Germany as a reason to solve the problem globally.